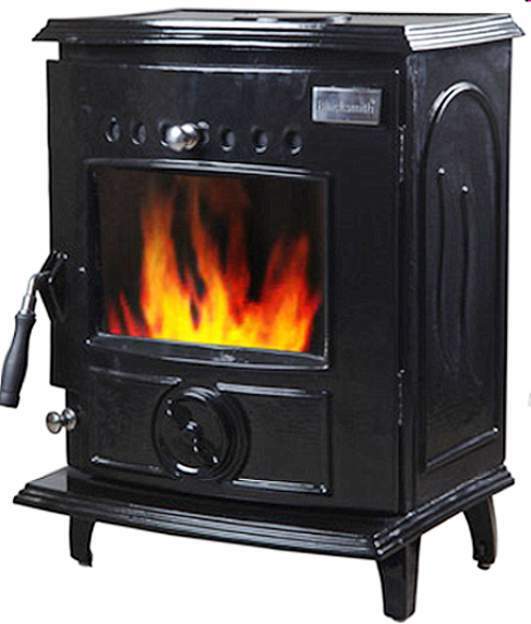 A very important point of quality in any solid fuel stove, is the chromium content of the fire grates, firebox liners, and baffles. A high chromium content means that grates, liners and baffles can withstand the greater heat from smokeless coals etc. and thus will last a much longer time before they buckle or burn out. To date, I have confirmation of tested quality from only one company - Blacksmith. Blacksmith has quoted laboratory testing in the Materials Institute in Bremen Germany that shows that Blacksmith tested materials at the time had a 17% chromium content. Blacksmith also clearly state that all of their fire contact metals have a high chromium content and they have stated that they guarantee this fact. I also asked a major retailer roughly how many grates and baffles they have ordered over the last three years for the various Irish brands. The one with the least replacement grates and baffles was Blacksmith. This would seem to bear out Blacksmith's own assertion regarding the chromium in their grates and baffles. I do not have any clear indication or direct statement regarding chromium content in grates etc. 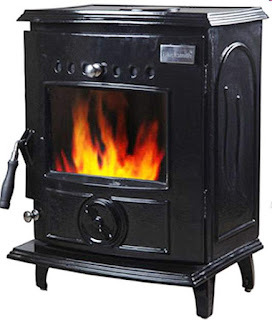 from the other Irish stove distributors. I have asked directly for this information in a couple of instances and still await confirmation. Waterford Stanley clearly state in their literature that their castings for grates etc. have a 14% to 17% Chromium content, they do not however support this assertion by way of testing or certification, and only offer a 12 month guarantee at any rate.